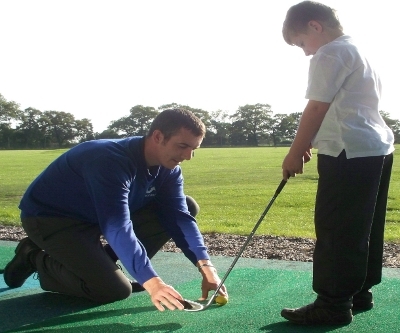 Whether you are a beginner looking to learn the basics of the game or an aspiring Professional, individual coaching is a great way to improve your game and is still proving to be the most popular type of golf lesson today. 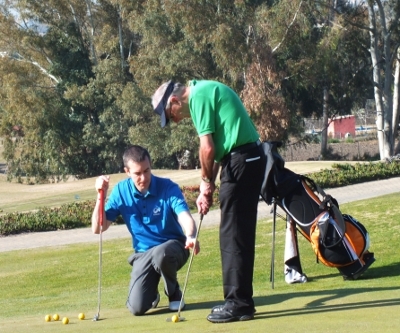 Our coaches create a friendly and welcoming atmosphere so that you feel relaxed when taking your lesson. We don’t pride ourselves on mind blowing, technical jargon that leaves you completely confused after a golf lesson. 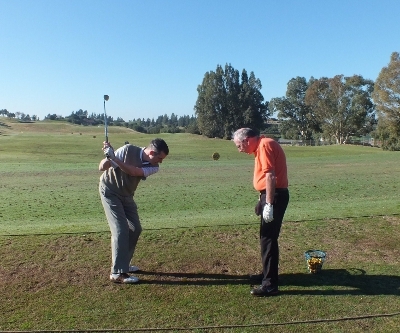 We would rather you feel relaxed, enjoy the experience of your lesson, and leave with a full understanding of what you need to practice to improve your golf. 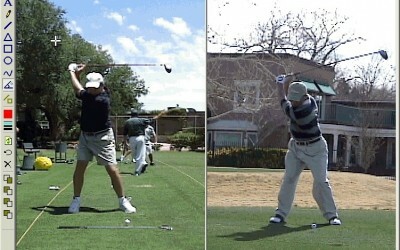 GL GOLF Academy coaches are qualified in the art of golf coaching and trained at the highest level. 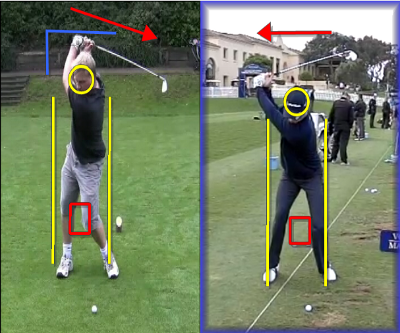 We constantly stride to better our knowledge of the golf swing and more importantly, coaching people. 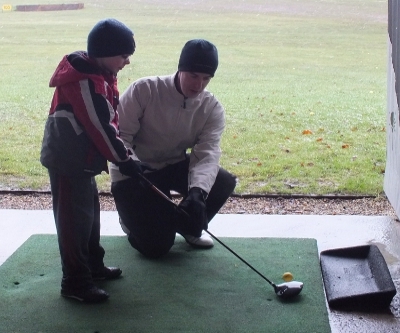 We recommend working on 1 hour lessons; this is because you get a much higher quality golf lesson. You can take your time learning instead of rushing through a 30 minute lesson, this leaves no time to take in what your coach is asking you to do. In 1 hour we also have time to use the video, try other clubs, or even work on other shots! It also works out better financially as we don’t want to see you every single week, these leaves no time for practice in between lessons… and if you have no time to practice what you’ve worked on in the previous lesson, improvement won’t take place. Use of the video is included within the cost of a lesson and will be used whenever we feel it will benefit you. If you feel like you would like a specific area captured on the video then please ask, we pride ourselves on being extremely approachable and will do everything we can to accommodate your needs during a lesson. Any video capture taken during a lesson will be uploaded to your own online ‘swing room’ complete with lesson notes which can be accessed from your online profile via this website. This is a fantastic tool when checking back over lesson points before you head out onto the course or practice ground!